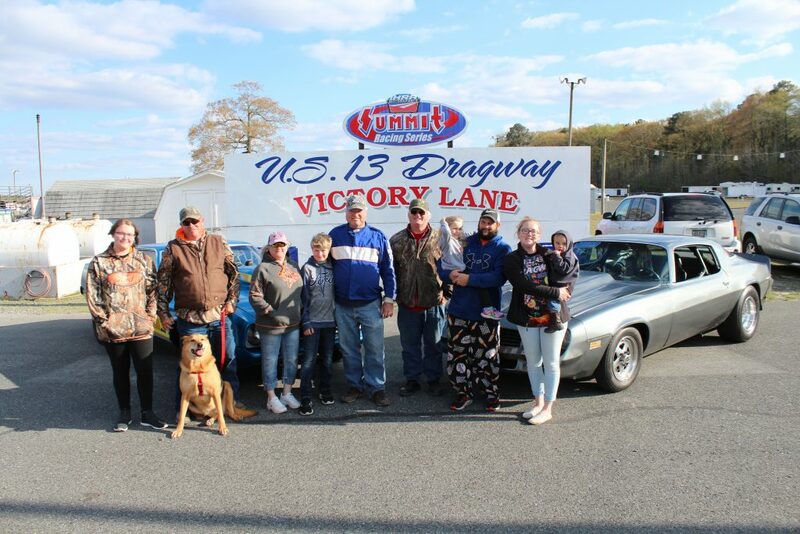 U. S. 13 Dragway held another points race this past weekend where Wayne Redrow took the Top ET win, Daryl Beauchamp won in Mod ET, and Marquise Blake in the Outten Brothers Pro Bike Division. 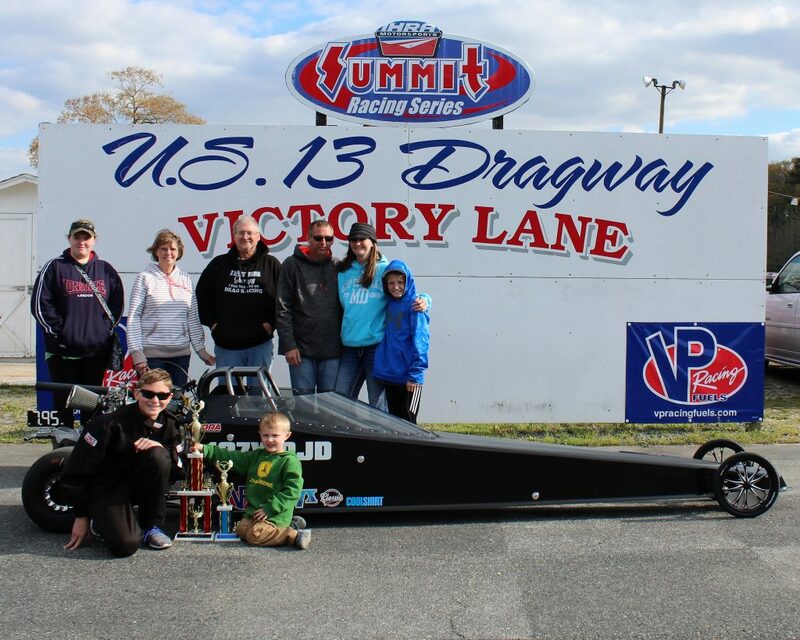 Frank Park took the win in Street, Sara Davis in Hot Rod, and Nyck Shirkey in the Jr. Dragster Class. 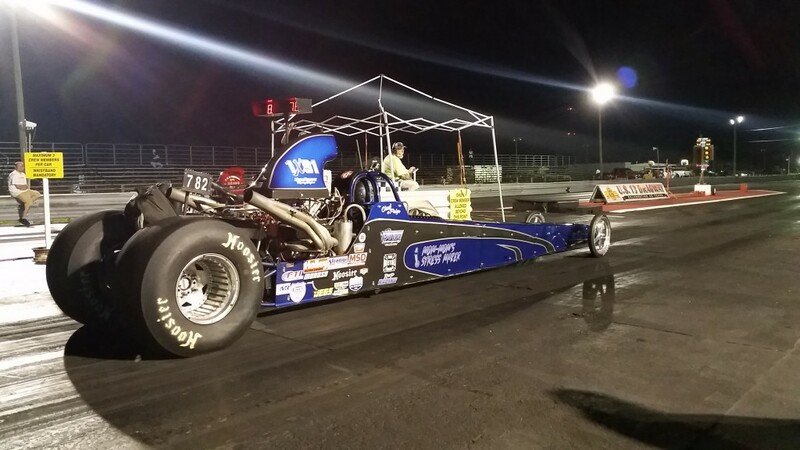 Top ET: Wayne Redrow took the win over Michael Dilorenzo by running a 6.18 on a 6.16 dial. 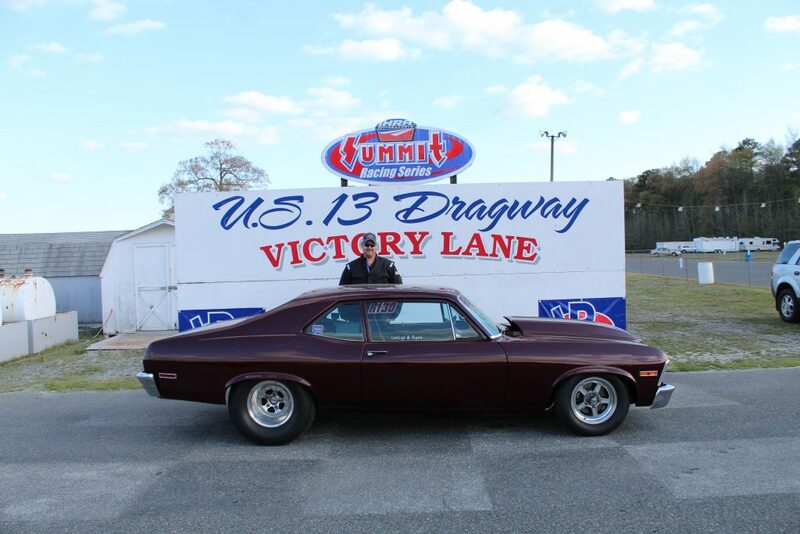 Mod ET: Daryl Beauchamp took the win in the final round with a 6.28 on a 6.25 against Josh Phelps. 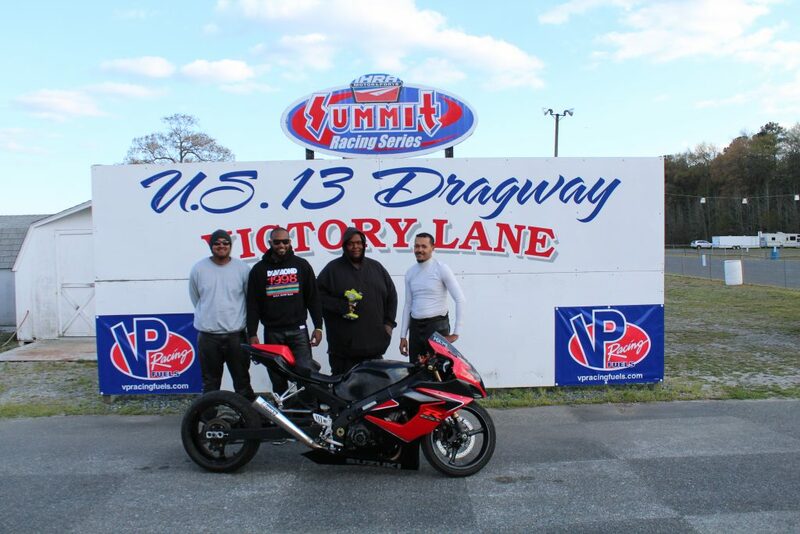 Outten Brothers Pro Bike: Marquise Blake won with a 8.83 on a 8.77 dial against Harvey Powell. 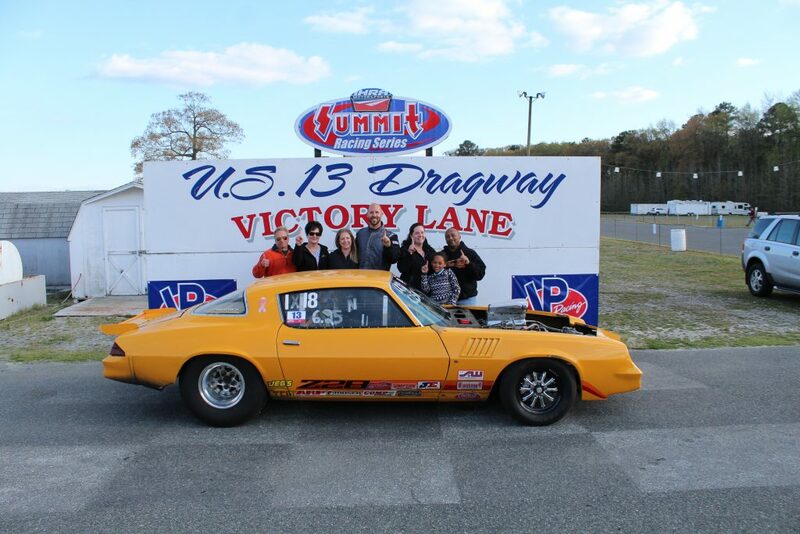 Street Eliminator: Frank Parks took the win when Billy McLamb dropped red. 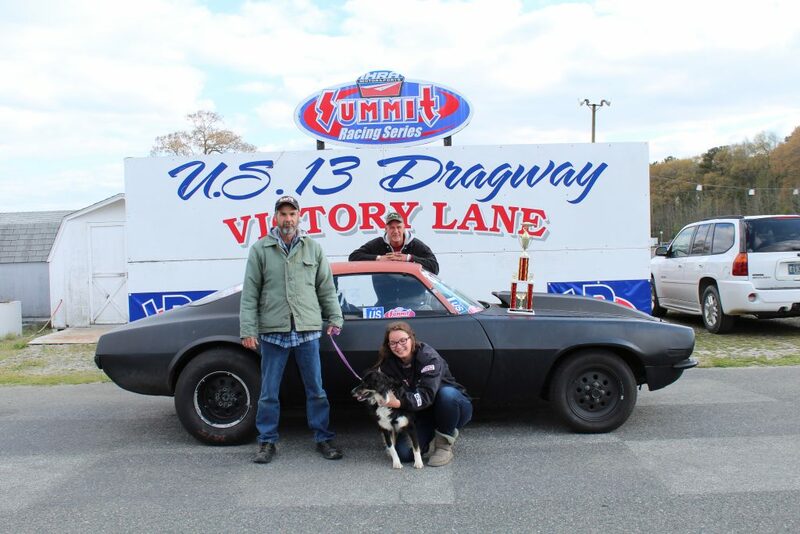 Hot Rod: Sara Davis won over Tim Moore in a double break out. 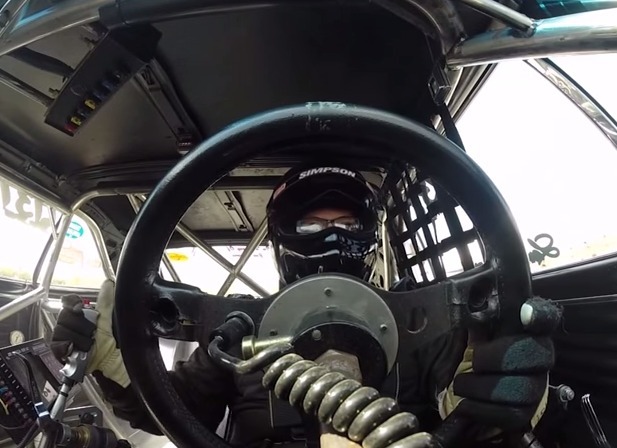 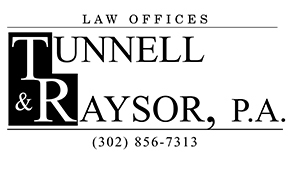 Jr. Dragster: Nyck Shirkey ran a 7.98 on a 7.95 dial against Brett Holston.